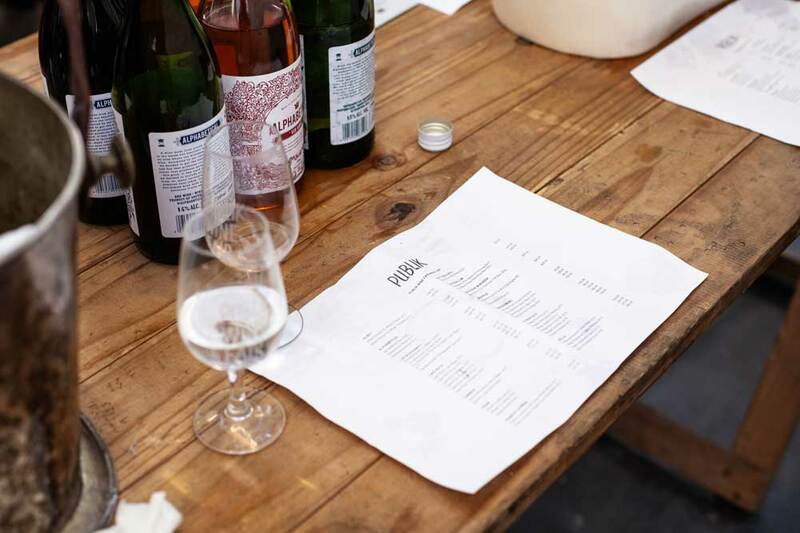 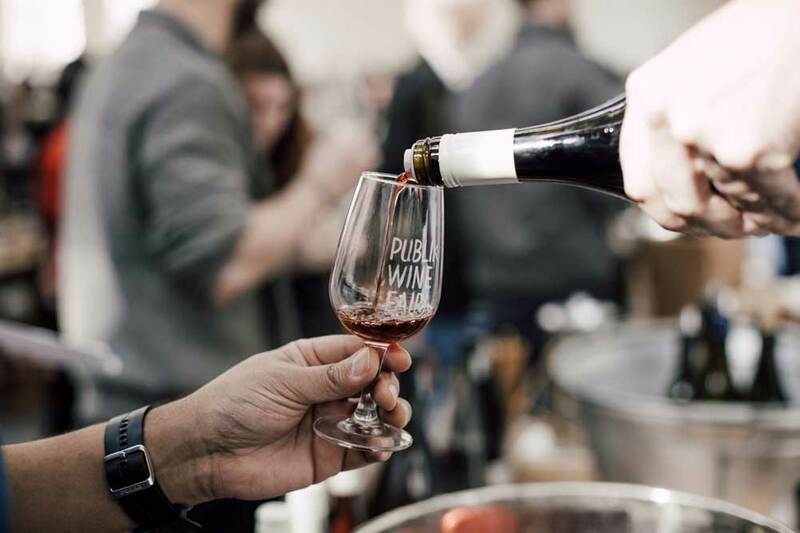 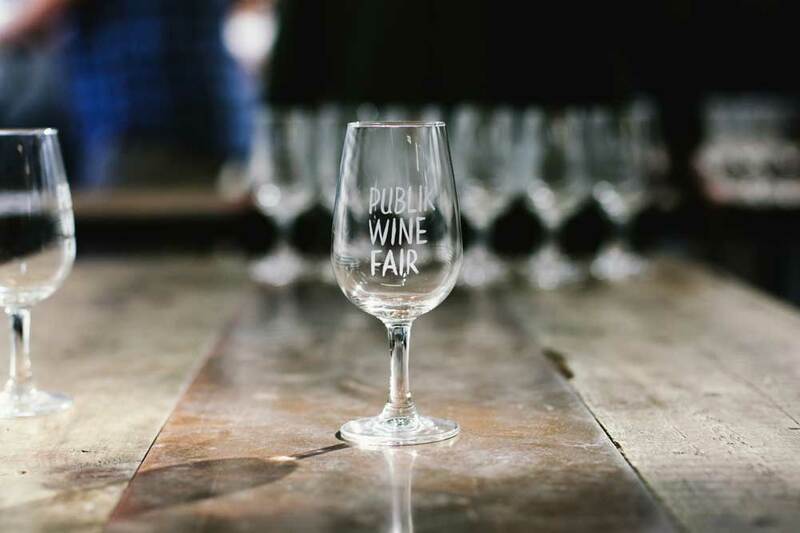 PUBLIK WINE FAIR - Publik Wine. 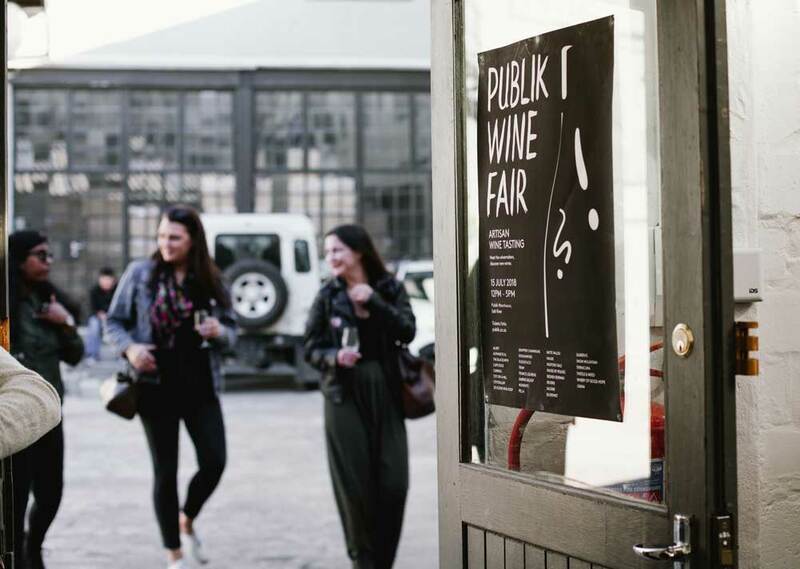 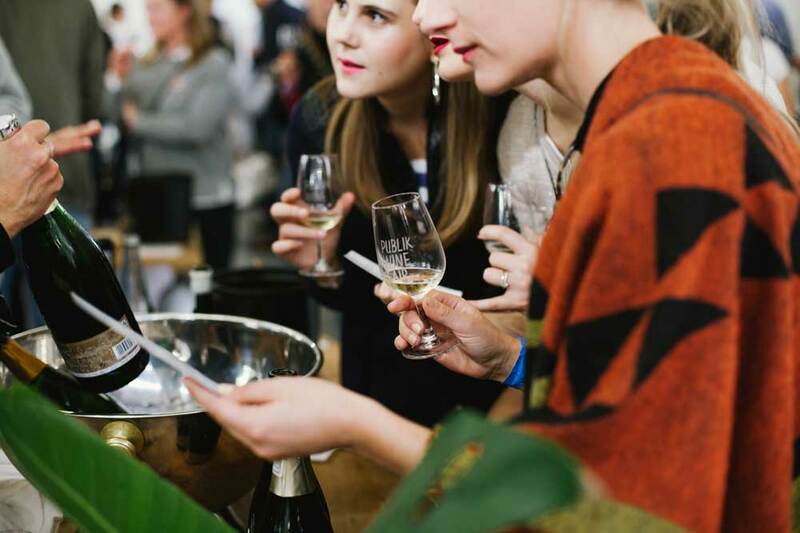 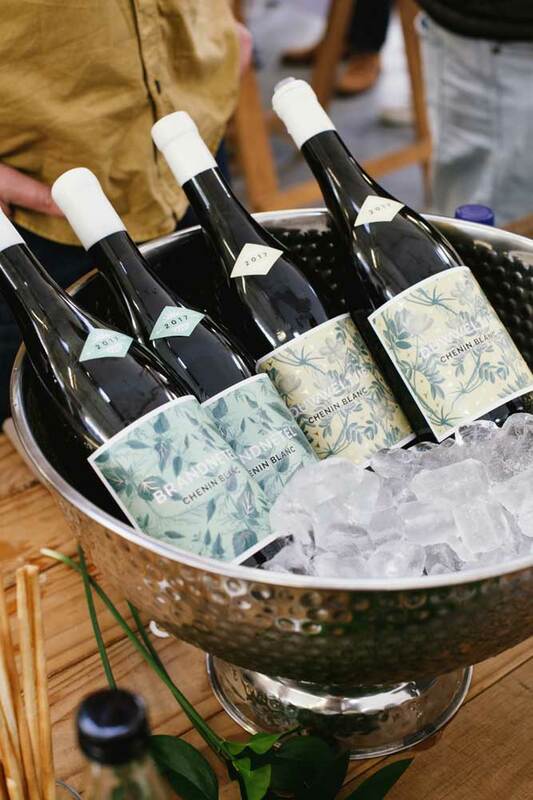 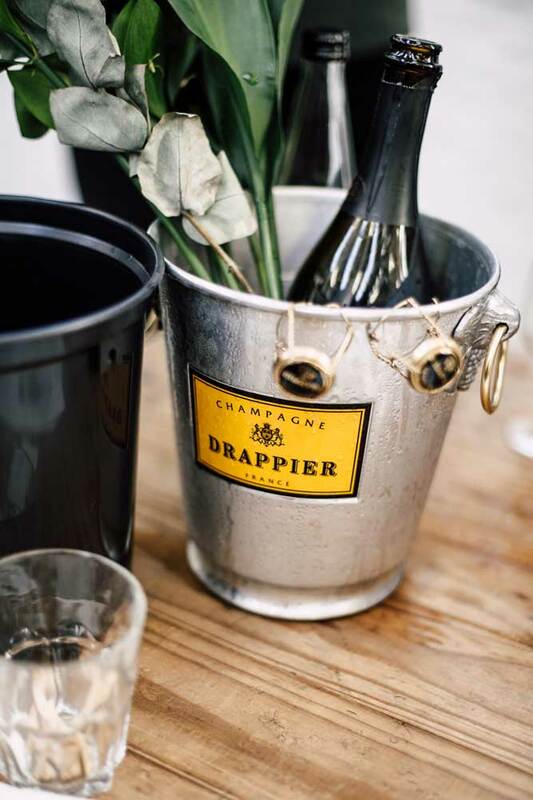 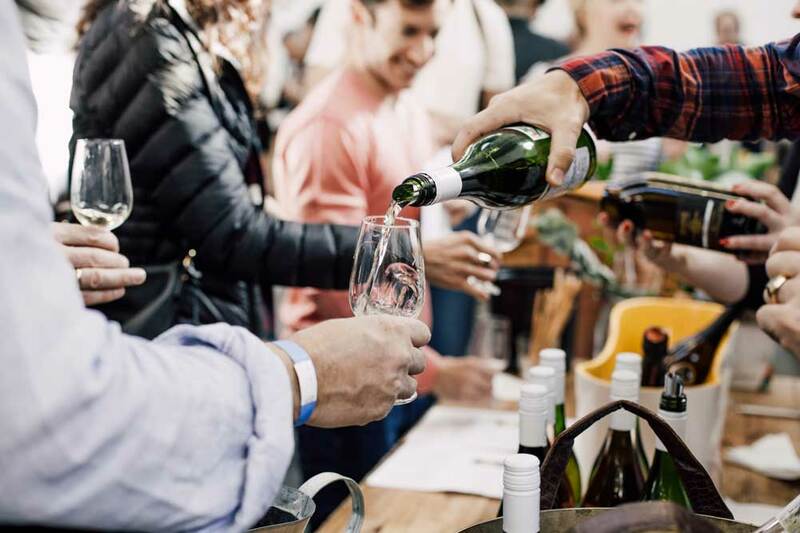 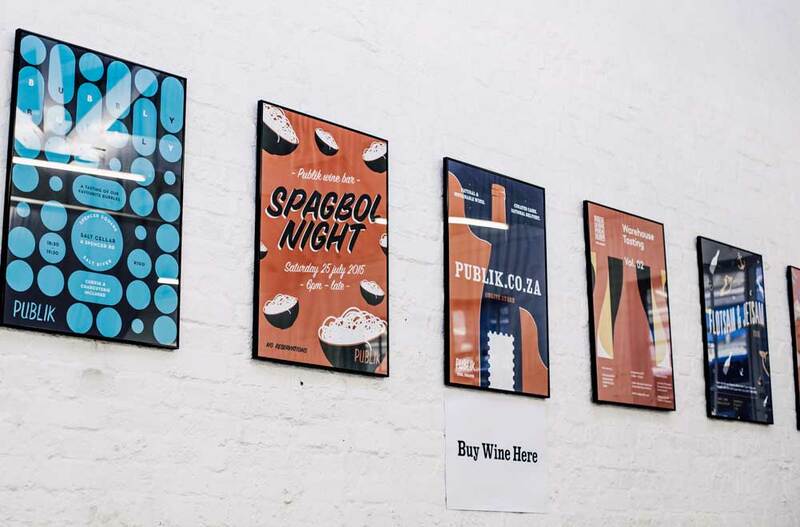 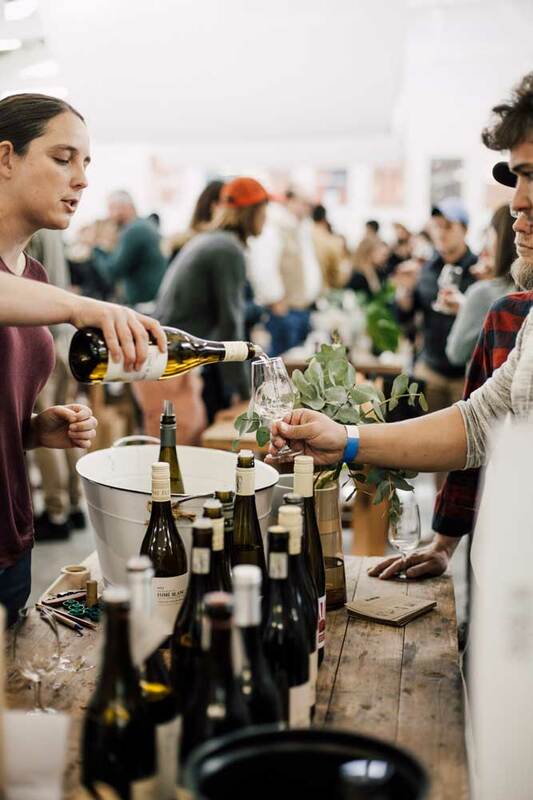 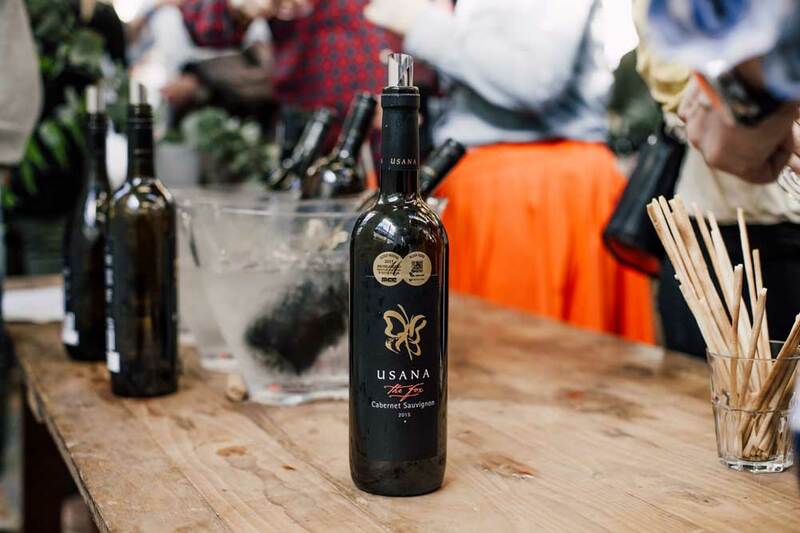 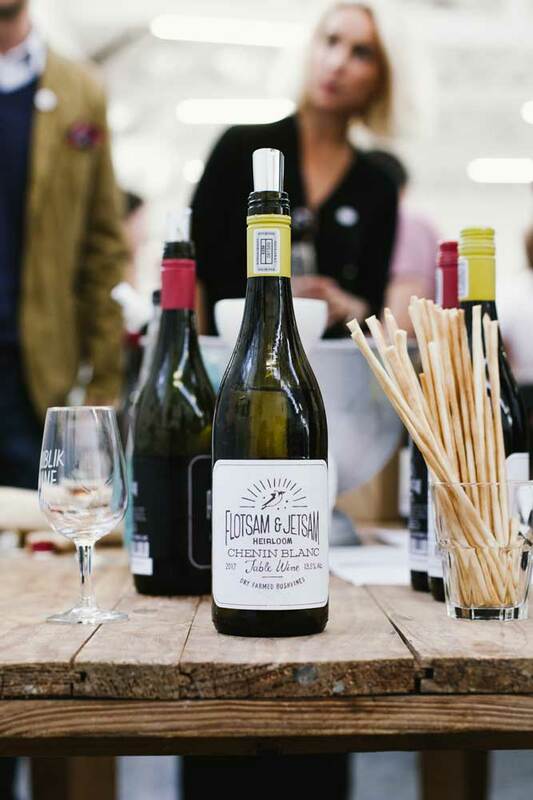 Our second Publik Wine Fair kicked off at the iconic Turbine Hall in Newtown on the 21st October 2018. 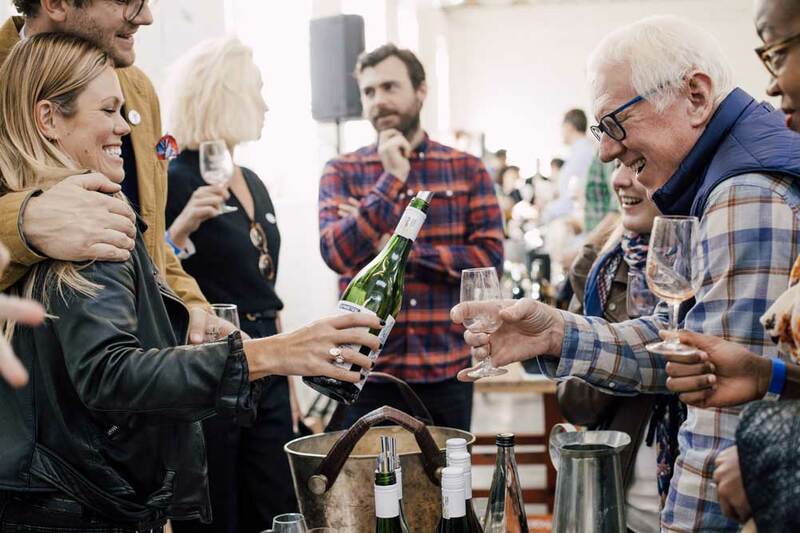 With over 100 wines on offer for consumers to taste and order, this event was a chance for us to showcase the great producers we work with to the good people of Johannesburg. 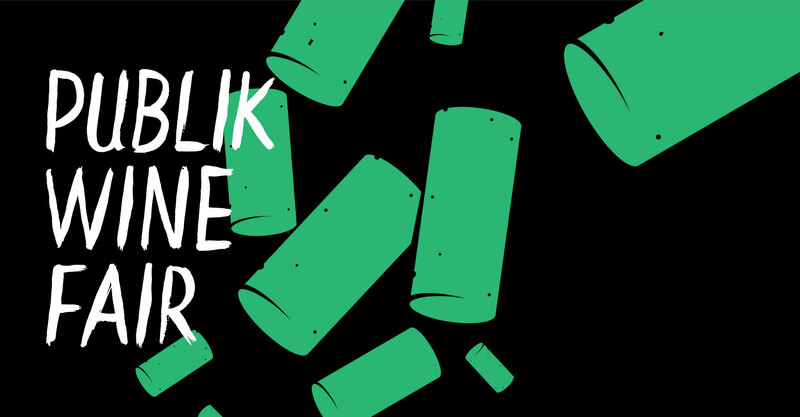 Thank you to everyone that joined us at Turbine Hall. 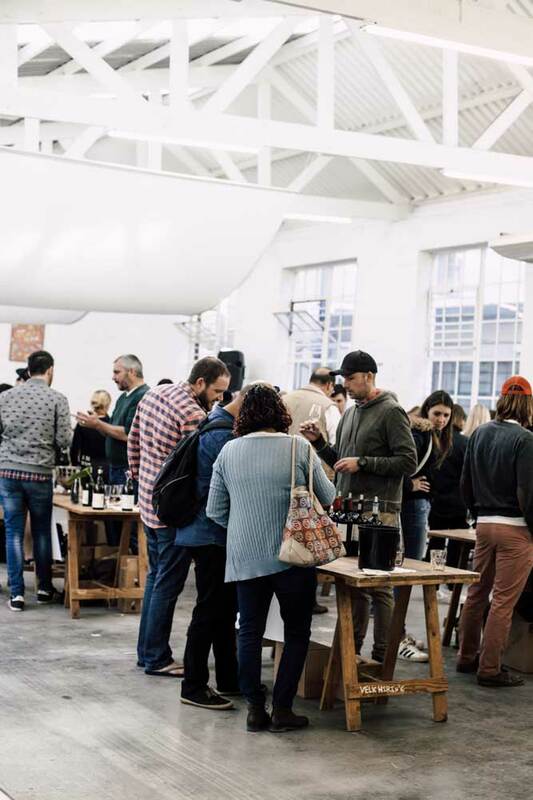 We hope to see you at the next one! 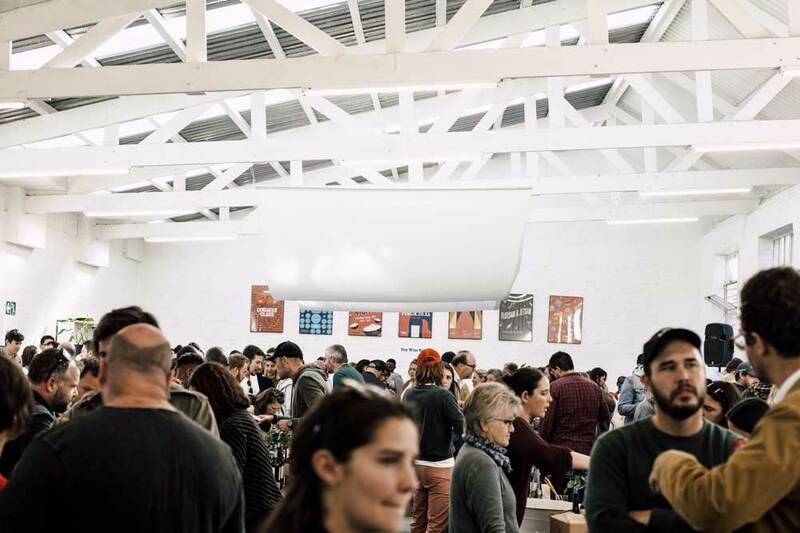 Click the link below and take a look at some of the images from the event.